the preston motor bracket allows you to mount your preston motor to a panavision modular follow focus dovetail. I upgraded screw lockdown method with a bar. increased surface area provides more tension & evenly displaces the bracket so that it does not angle the motor away from the gears of the lens. 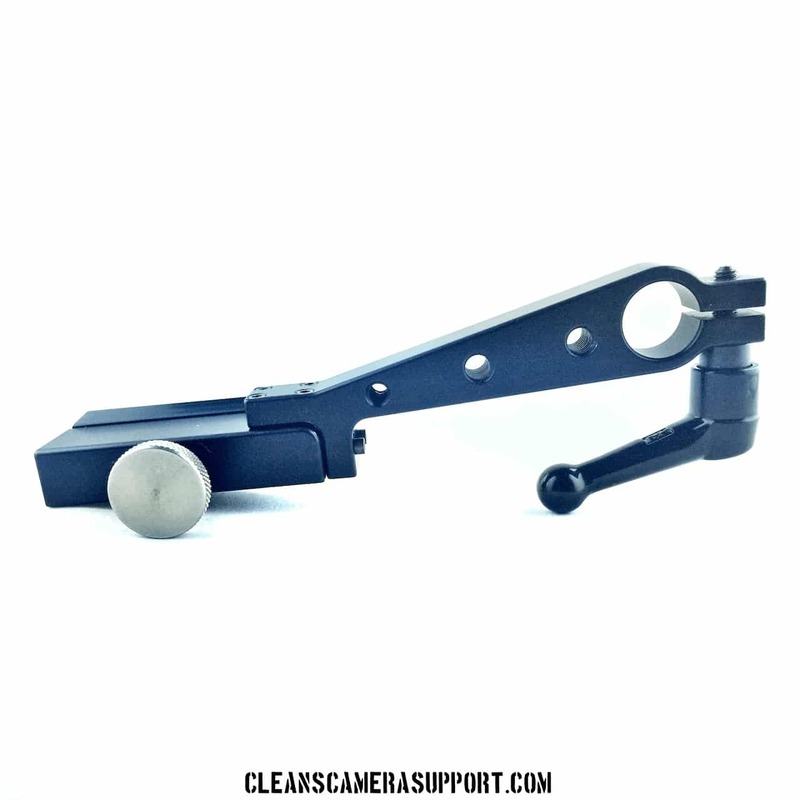 Clean’s Camera Support preston motor bracket also has 1/4″ mounting holes for no good reason at all.